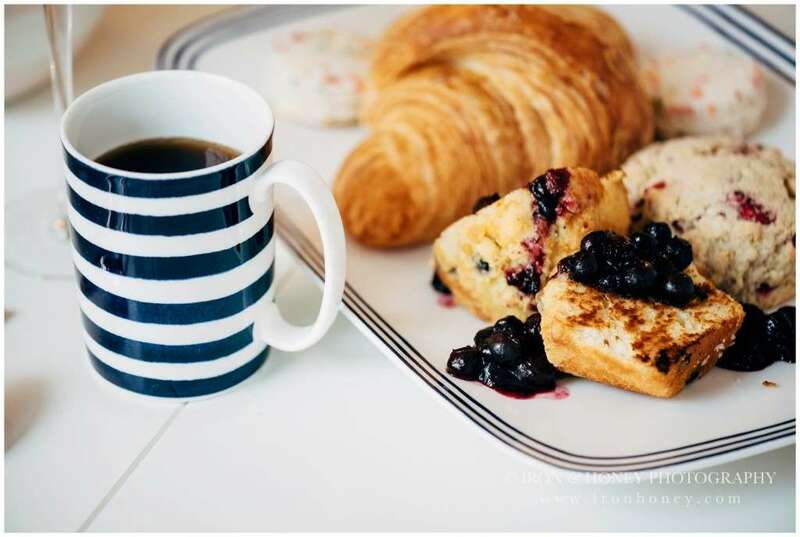 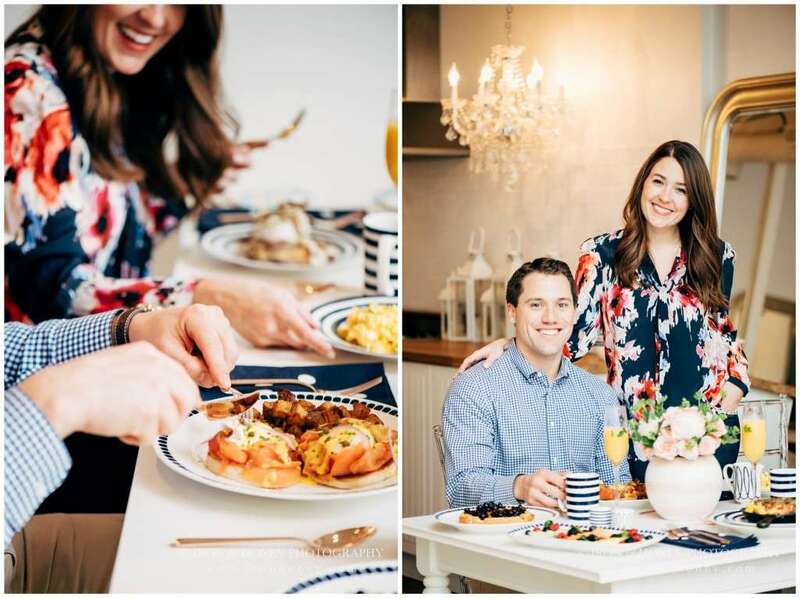 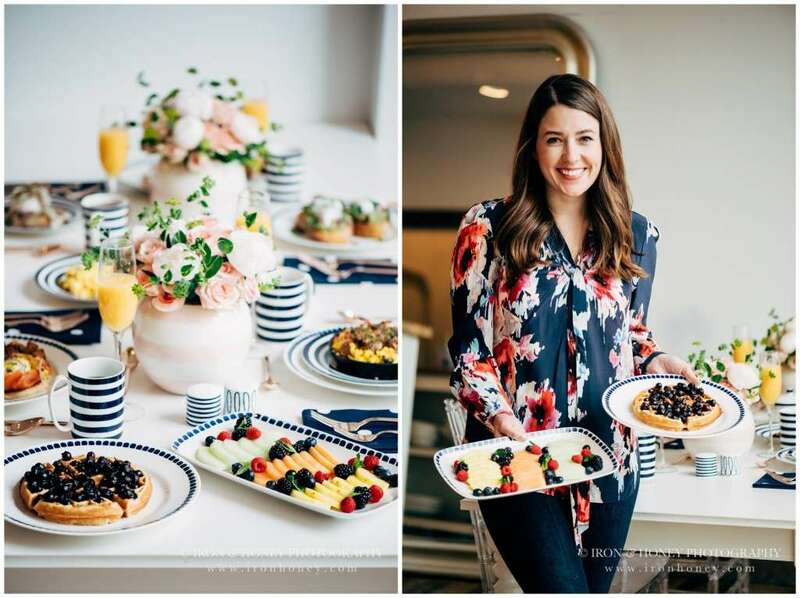 When Liz Adams of Sequins and Stripes reached out to ask me to photograph this styled brunch, I was so excited! 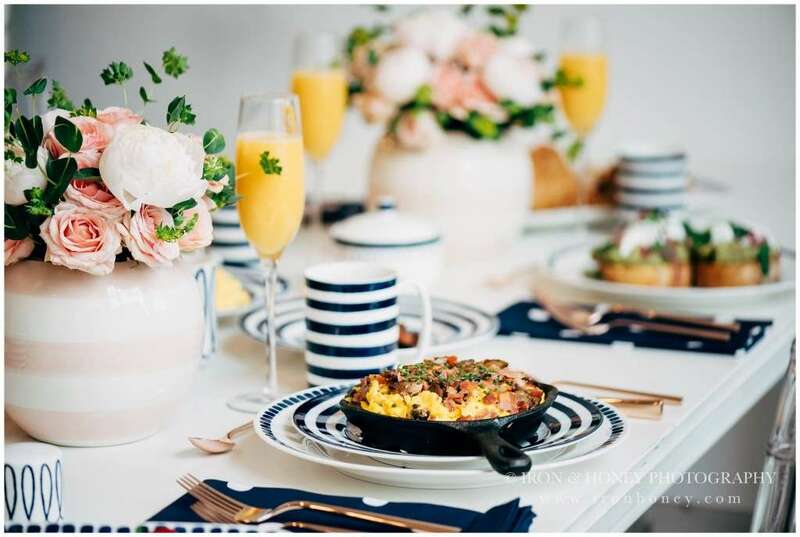 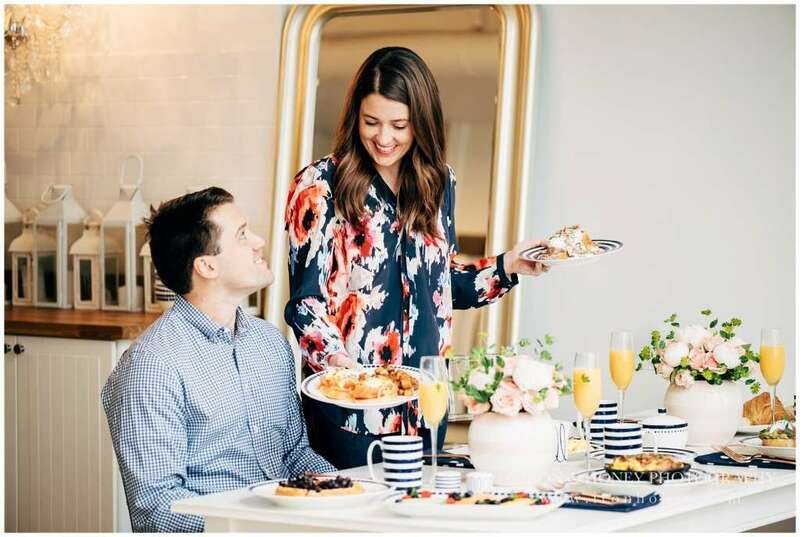 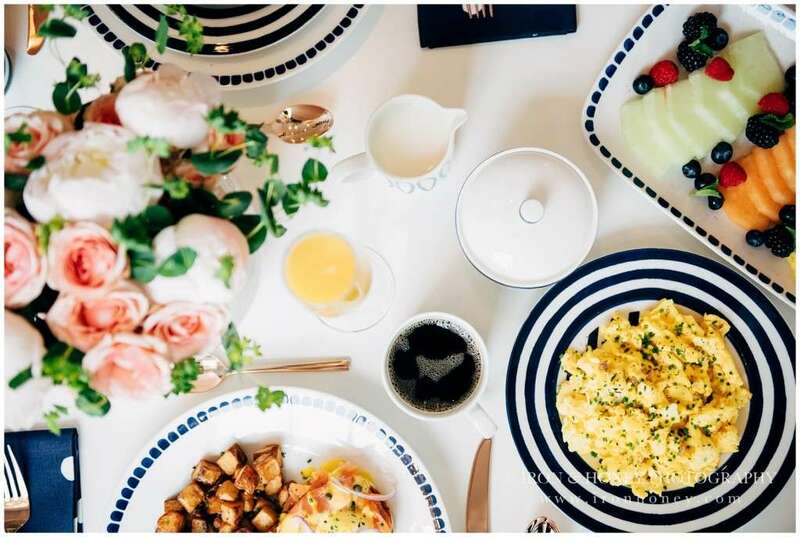 I knew everything would look beautiful since it was going to be styled using Kate Spade New York‘s new dinnerware collection, but when it all came together it was even more beautiful than I expected! 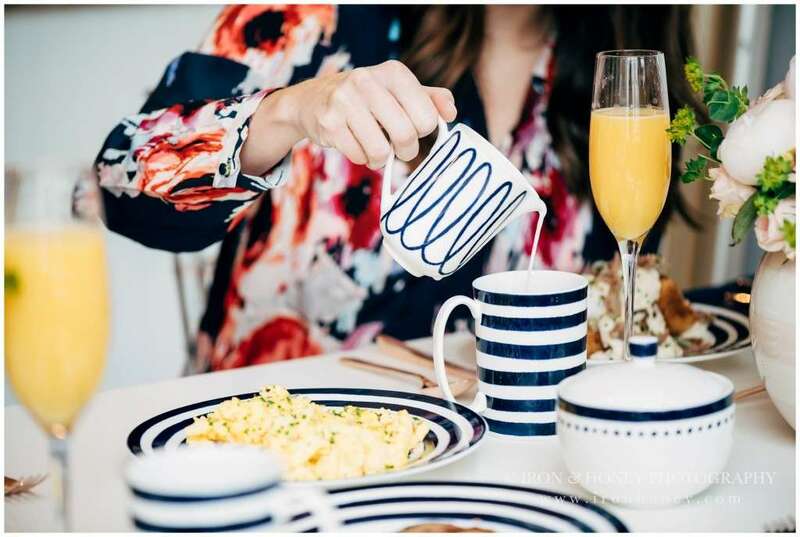 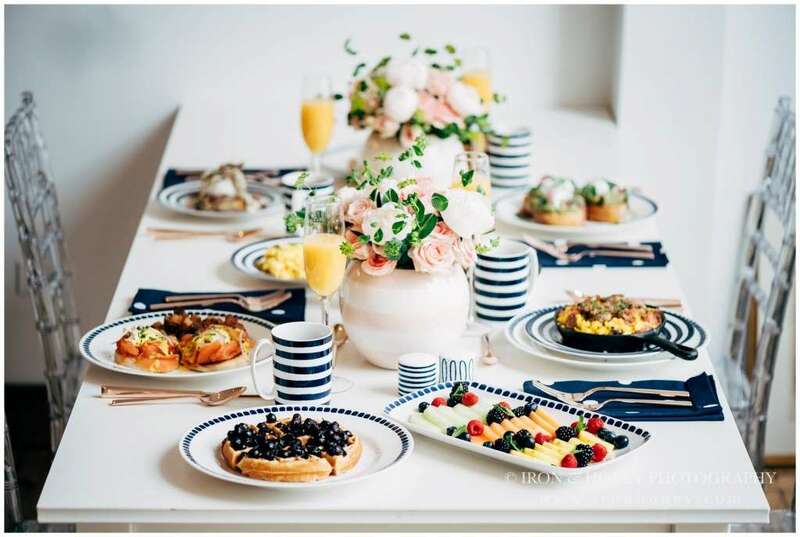 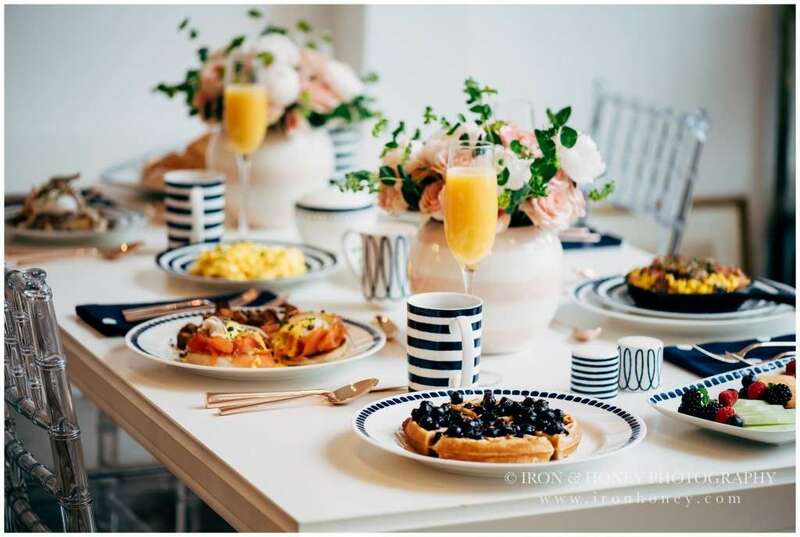 Using Kate Spade’s newest book, All in Good Taste, Liz was inspired to host a beautiful New York inspired brunch. 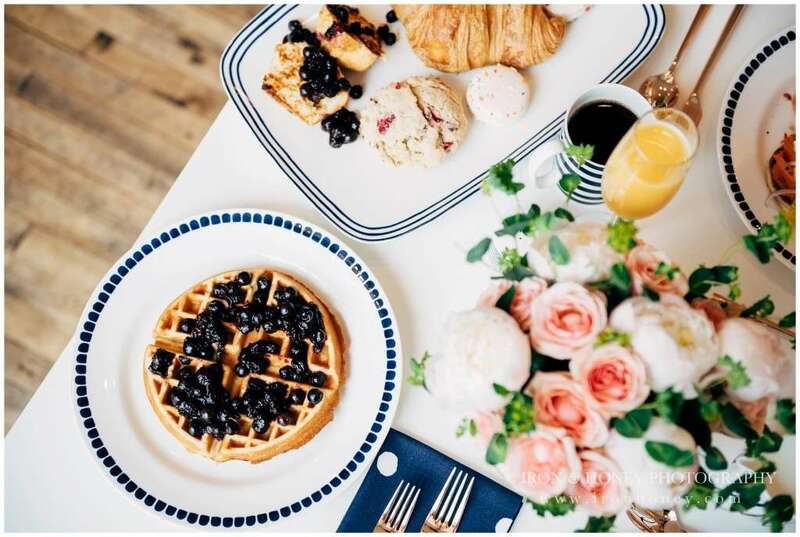 Chef Matt Ayala of Cochon Volant provided all the delicious food. 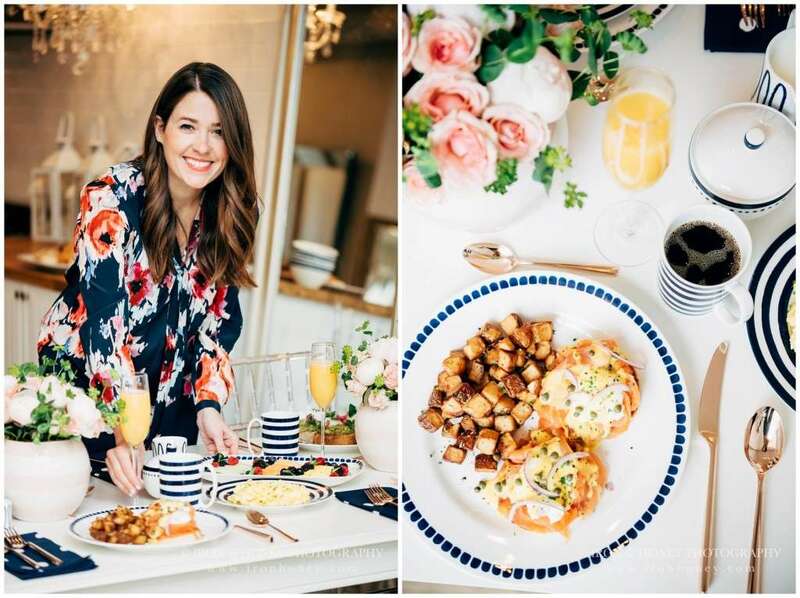 Of course I had to sneak a bite…the Salmon Benedict was one of the best things I’ve ever tasted! 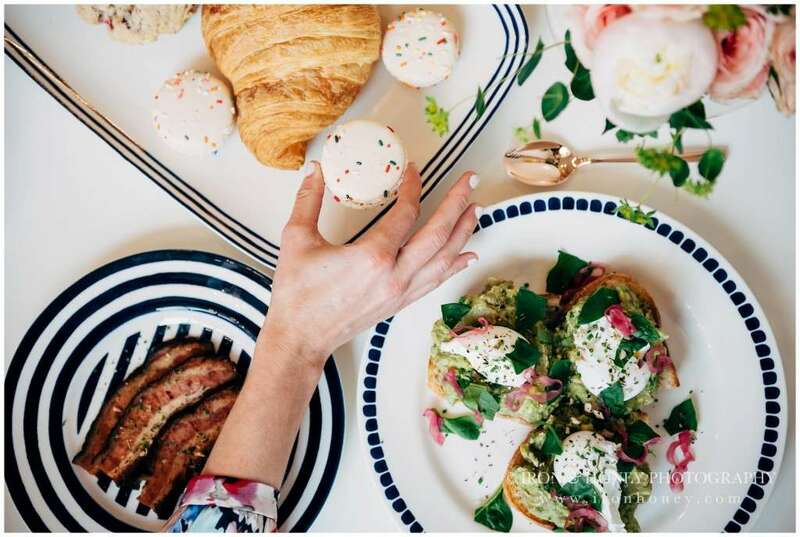 Cochon Volant isn’t too far from my apartment, so I’ll for sure be popping in soon for more! 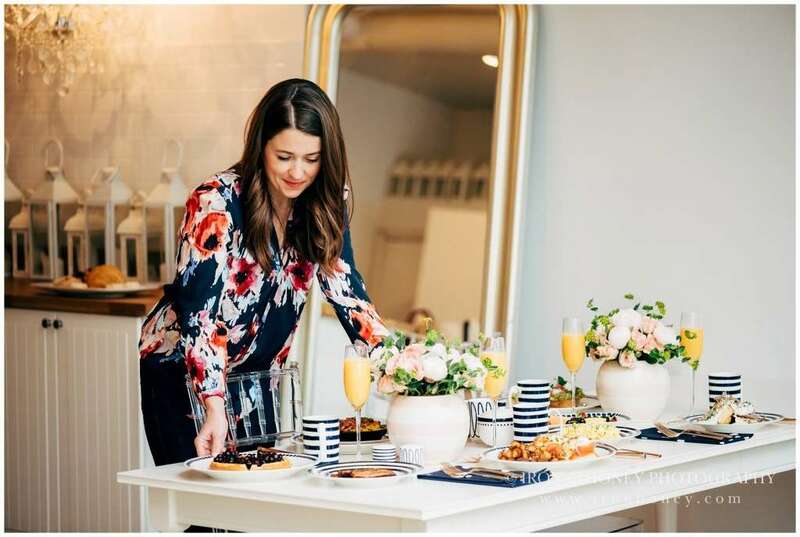 Thanks so much to Debi Lilly of A Perfect Event for providing the beautiful florals and the space to host at the DL Loft! 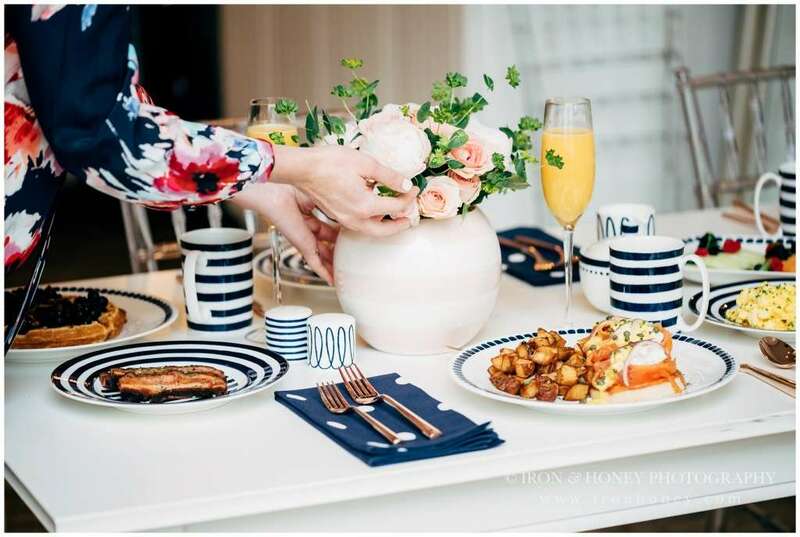 All photography by yours truly.